So, next time when you step away from that printer, do not forget to have a look around. High performing printers that are widely used in offices print a number of pages per minute. This causes tiny particles to accumulate around, behind, and under the copiers. During the winter months, heating systems are used actively. 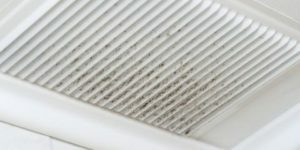 This causes dirt, allergens, and other particles to get accumulated in the heating vents and cold air exchange intakes. Thus, make sure you pay attention to the vents when considering commercial cleaning. Also, vents located in the ceiling need the cleaning too. Move your fingers on top of the baseboards and countertop backsplashes. You are likely to find dirt and dust out there. The dust that gets accumulated here can make the air coming from the HVAC systems less optimum. We are always concerned about cleaning our floors, but do you look up at your ceiling tiles? The ceiling tiles with rough texture are notorious for collecting dust, and those near to vents often get dark stains. 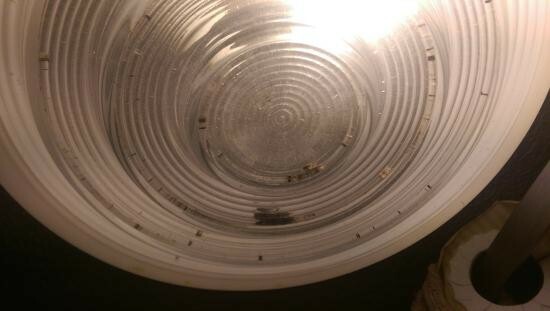 You would have hardly noticed that the fluorescent light fixtures in the offices attract bugs around them and you can find those bugs dying there as well. Moreover, the light fixtures on the walls or desks accumulate dirt that affects the light coming from it. If you will run around your hands on the walls, especially the areas behind the open doors where people hardly go, you will find many dust particles adhere to vertical surfaces. So, you thought about decorating your office and bought some amazing photo frames. But, did you ever look back at them after hanging them on the wall? Inspect the face of any artwork, you may find a need of dusting. Your employees can be sick any time of the year, and this is why you need to make sure every corner of your office is clean. When was the last time you sanitized the switch plates and door knobs in your office? These are one of the most touched items, and according to many researches, a single touch of doorknob can spread germs to all the employees within hours. The great thing is that there are many companies out there, providing excellent Office cleaning services. 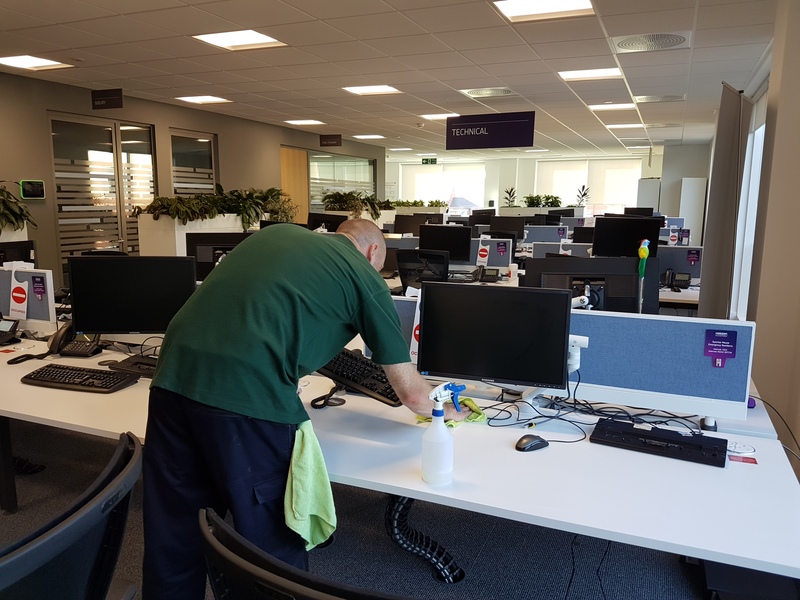 You can approach a reliable Office Cleaning Company, and can hire its professionals to clean your commercial property.